Marketing technology (MarTech) is a hot commodity, but actually adopting these tech items can be intimidating for most business owners. The intimidation makes sense. New technology can be scary, and you don't want to struggle with a tool that has a steep learning curve. Unfortunately, this means companies are missing out on some great products that can make life and business so much easier. Consider this: What if you created your own MarTech starter kit with several key solutions that you could use to optimize your marketing and tech departments? You could grow revenue, give your employees a break, and optimize your time, money, and efforts. If applied correctly, you create the magic bullet. Here's how you might begin to build your own MarTech stack. I've included some potential software products in each category to point you in the right direction. Keep in mind, no two tech stacks are the same. Your marketing technology stack will likely depend on your business model, commerce versus media or B2B, for example. 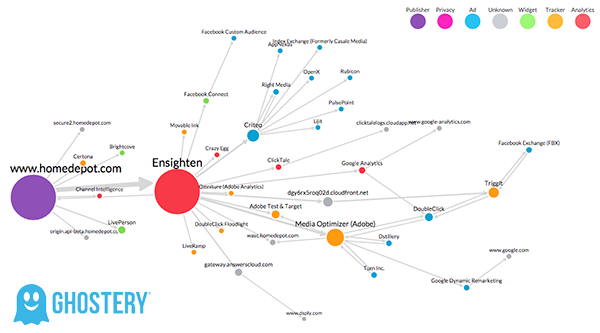 Looking at other sites' MarTech stacks can help you imagine your own. 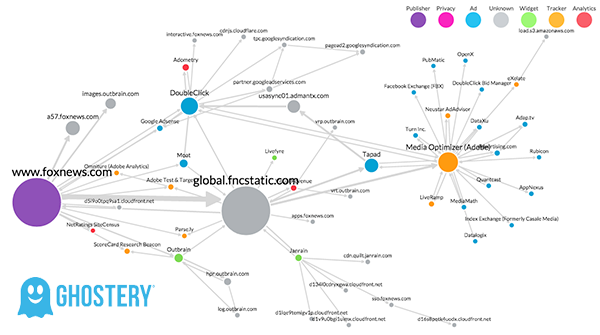 Here is a great example of a MarTech stack that is organized well, according to data pulled by Ghostery. This is HomeDepot.com. They have many of the right pieces in place. Here is another example: FoxNews.com. You can see that they don't have a tag management solution serving as a centralized hub for managing vendors and customer data, so many of their tags are all over the place. These Ghostery graphics can also be fascinating for competitive analysis. Here is the worst marketing technology stack that I've seen so far. Whoever is managing TMZ.com is clearly a fan of duct tape, Band-Aids, hope, and prayers, because it sure doesn't look like there is a solid plan behind their stack. They have Google Tag Manager, but nothing is deployed through it. This stack is cringe-worthy. Another great tool for competitive analysis is BuiltWith. It allows you to see all of the technologies on any site, see which sites have those technologies, and which other technologies are present on those sites. 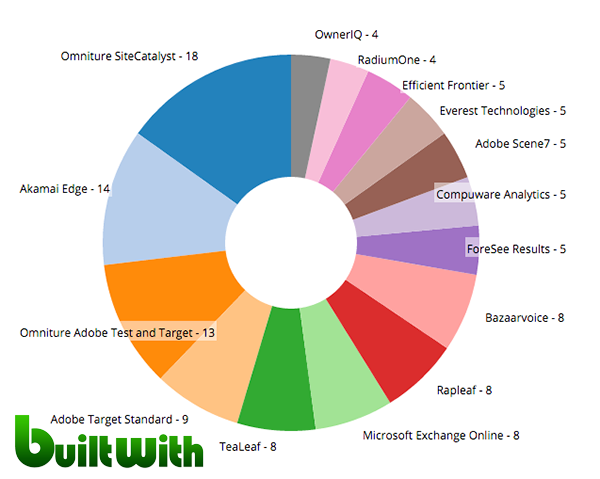 The illustration below shows which technologies are present on sites that are also using Ensighten technology. So let this article serve as your ultimate cheat sheet to MarTech. If you want to discover all of the marketing technologies in the landscape, check out Scott Brinker's MarTech Landscape. Or if you like something a bit more interactive, explore Growthverse, as it has a dynamic visualization mapping the whole marketing technology ecosystem. Did I miss something or do you have something else to add to the discussion? Comment below and share your thoughts!